Some Democratic Progressive Party (DPP) supporters have paid visits to various media houses in Blantyre asking the party leaders to increase the pace in conducting primary elections for its aspirants for 2019 Tripartite Elections in the Southern Region. The visit to media houses where they offered interviews followed an internal meeting they had with officials at the party’s headquarters. They also pushed for urgency in conducting primaries in Mulanje South Constituency currently held by Boniface Kalindo who defected from the party to join UTM. 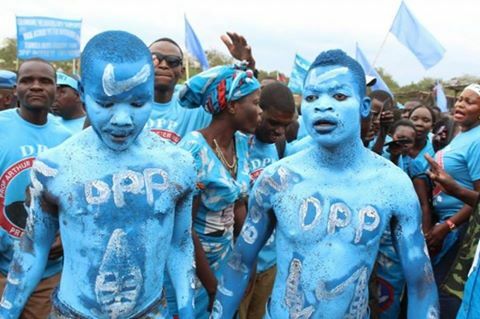 Through Kalindo, UTM is reported to be gaining momentum which has angered DPP supporters in Mulanje.